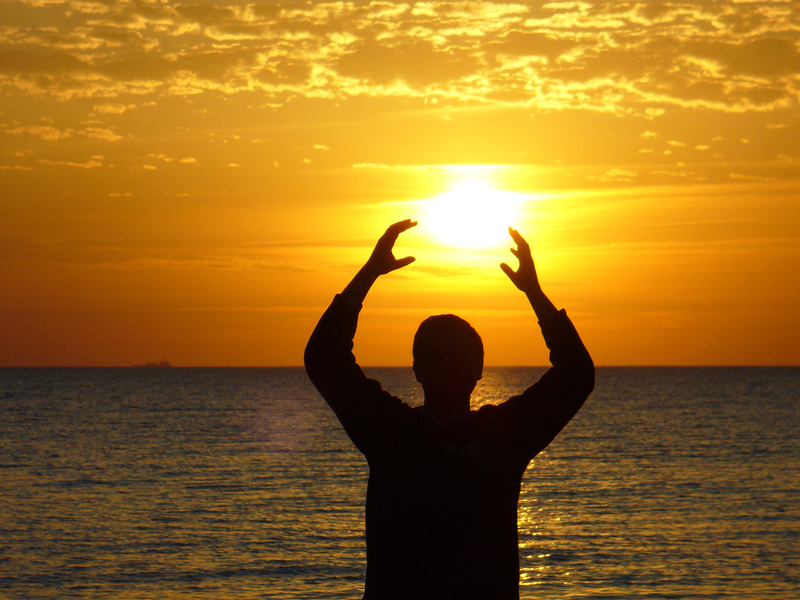 As the tail end of summer fast approaches in Europe and the northern hemisphere, many sun worshippers might be looking further afield to feel the heat on their face. Fear not sun chasers, we want to help you find a unique experience whether that be amazing hikes, excellent surfing spots or even a much needed beach holiday, with plenty of our hostels dotted around the southern hemisphere in destinations you might not have even heard of. 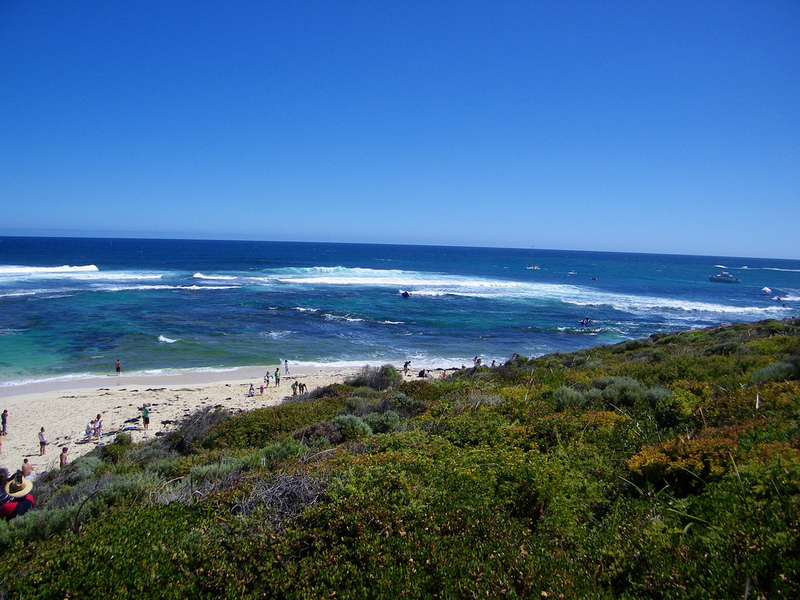 What to expect: Tucked away 220km south of Perth in Western Australia is the gorgeous town of Margaret River. This surfing mecca is also renowned for the quality of the wine, intertwining caves and bustling market. Unlike popular hotspots in Australia for surfing such as Byron Bay or Surfers Paradise, this leafy town isn’t brimming with tourists and yet has plenty to do and see, with a whole host of white sandy beaches to explore. Stay at the Margaret River YHA and soak up the atmosphere of Margaret River’s Gourmet Escape events including a Beach BBQ on the idyllic Castle Bay (tickets sell out really quickly). Visit the most renowned surf spots such as Surfers Point, Three Bears, Yallingup and Margaret River mouth if you’re new to taking out a board. Waves can get pretty gnarly in spring time and you can still catch better weather then the northern hemisphere around September to October in the Australian west coast. Soaring clouds tipped with snow covered mountains, endless rolling grassland topped mountains and challenging woodland paths, the Kepler Track, a 2 hour drive from Queenstown, is mesmerising but challenging if you don’t come prepared. Stay at the lush YHA Te Anau hostel (a 2 hour drive away from Queenstown), fasten your walking boots and take a step back – you’re about to explore one of the planet’s lushest landscapes. 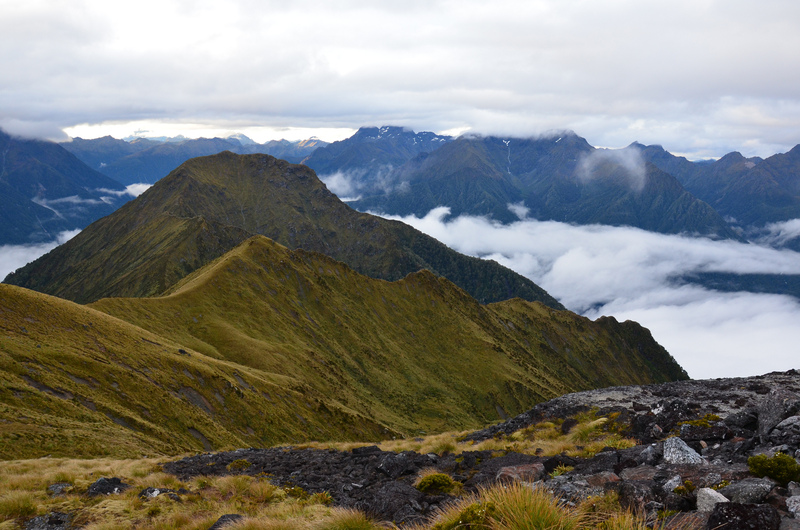 The Kepler Track is just one of a prime example of the beauty of New Zealand and this 60km, 3-4 day circular hike is worth the potential blisters and sore muscles. From the hostel, take a short shuttle bus to the entrance of the track. Begin your adventure at the visitor centre and ready yourself for huge valleys, exposed ridges, tranquil lakes, sprawling forests and the view from Mount Luxmore. Huts for overnight stays are mandatory and need to be booked up before you get to Te Anau, unless you decide to camp on-route. You’ll no doubt come across the infamous Kea bird on the track, which likes to ransack your rucksack, so keep a close eye on your belongings when around these mischievous birds. Other than that, this hike is an exceptional way to see New Zealand in all its diversity and beauty. What to expect: Despite being classed as an island, Phillip Island is easily accessible from the mainland, which is connected by a bridge on the south coast of Melbourne. It’s also a lively motorsport destination, but you wouldn’t know it considering the sheer volume of wildlife wonders. Settle in at the YHA Phillip Island hostel and go out and explore. 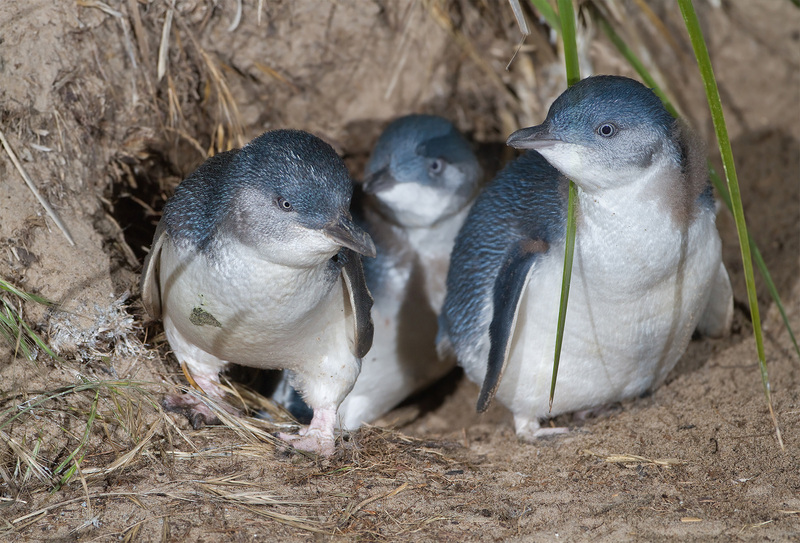 Phillip Island has plenty of to offer if you’re crazy about animals. What the island is most famous for however is the penguin parade. Whether you squeal with delight or just stare in bewilderment, this is a fantastic experience on the beaches of the island. That’s not all the wildlife you get to explore on this exquisite coastline however. How about getting up close and personal with Koala bears? Visit the Koala Conservation Centre and take a walk through the eucalypt woodland, witnessing Koalas happily live out their lives in their natural habitat. Wave at the seals across the coast of the island on a Wildlife Coast Cruise, a 2 hour experience not to be missed if you want to see hundreds of seals chilling on the rocks. Phillip Island isn’t just about wildlife, this island has miles and miles of gorgeous beaches and ideal surfing hotspots perfect for an Australian experience out of the norm. What to expect: South America is brimming with historical hotspots from Machu Picchu to Christ the Redeemer. However, none are quite as mysterious as the Moai statues on Easter Island in the South Pacific. Dotted across the 7 mile long island, there are over 900 of these monolithic Moai statues. However this remote island off the coast of Chile isn’t just a historical draw; there also home to some amazing beaches as well as perfect spots for scuba diving. 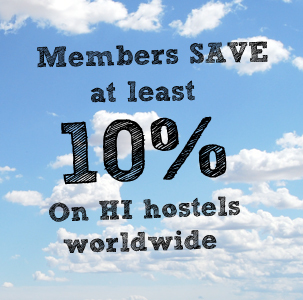 How to make the most of your trip: Did you know we have a hostel on Easter Island? The Kona Tau hostel is perfectly located for you to drop your bags off and dive into the history of this small piece of land. 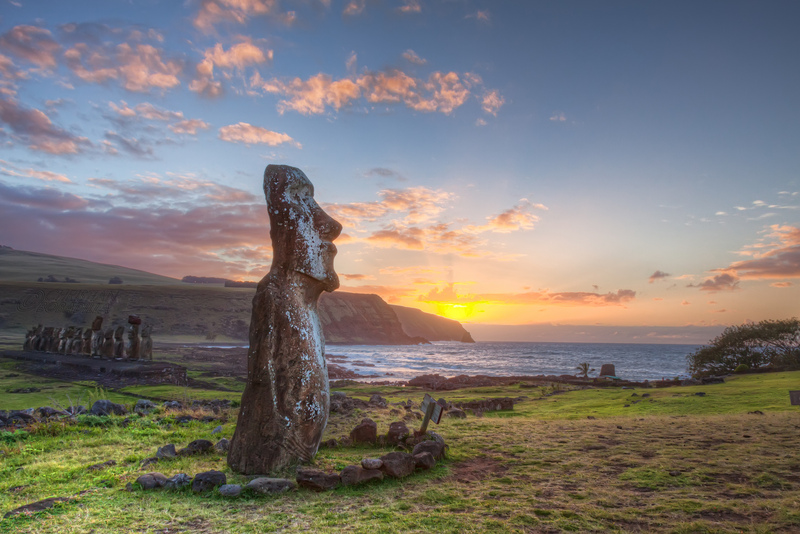 Visiting the Moai statues is undoubtedly the reason visitors come to this island and it won’t disappoint. There’s something almost spiritual and haunting about these historical sites and you really get a sense of the cultural significance through witnessing the Moai on their endless watch facing away from the sea, some as heavy as 65 tonnes. Of course, the islands aren’t only about the Moai statues – how about a picture perfect beach? Easter Island has a fantastic beach that looks out on Ahu Nau Nau, a site for seven large Moai statues. Anakena beach is perfect for beach bums looking for a piece of pacific paradise. Have you been to any of these alternative hot spots? Rave about them in the comments section below. or email us your stories by email to socialmedia@hihostels.com.